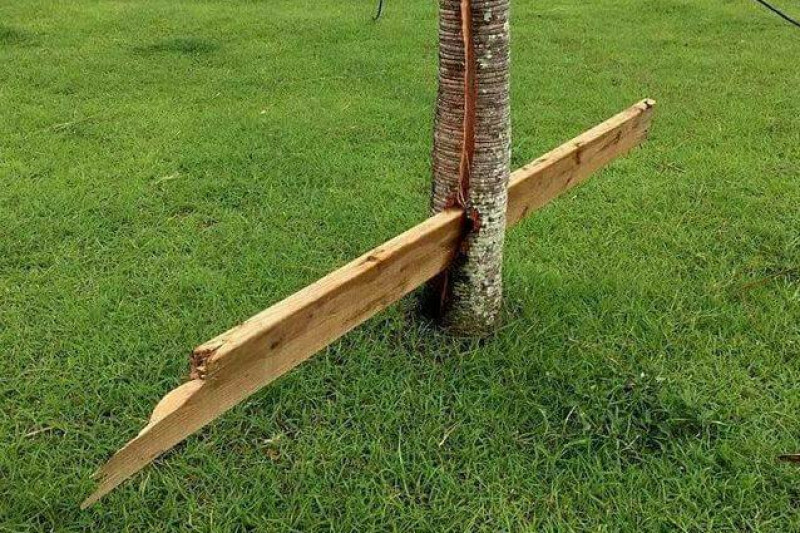 A lot of our home and business feels like this palm tree. This fund is to help defray the costs of supporting our neighbors and returning our beautiful camp to it's former glory. We've already purchased much needed supplies to our neighbors, and we're returning home as quickly as possible to begin the re-build process. Money from this campaign will go to paying for emergency supplies for our community, and to pay for a portion of the supplies to re-build our business. Thank you for thinking of us and our community after this devstating force of nature.